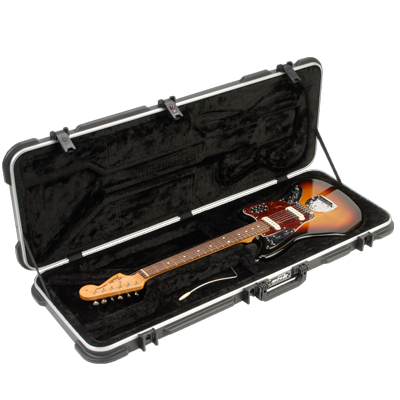 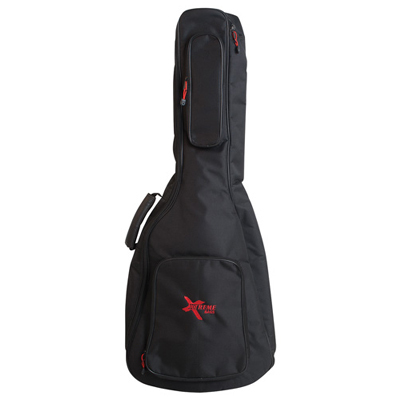 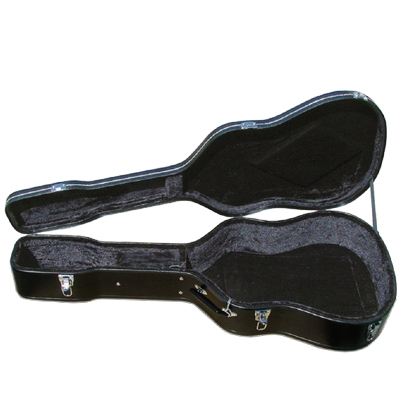 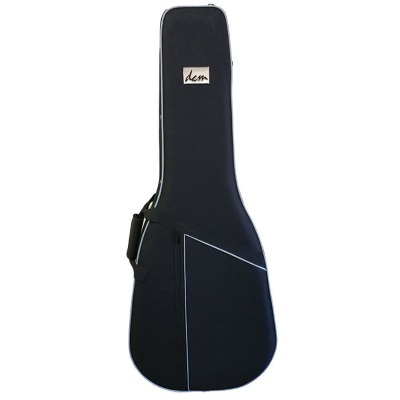 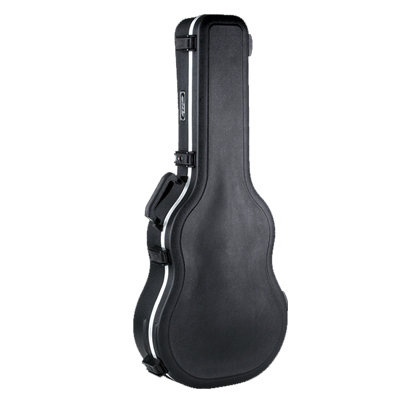 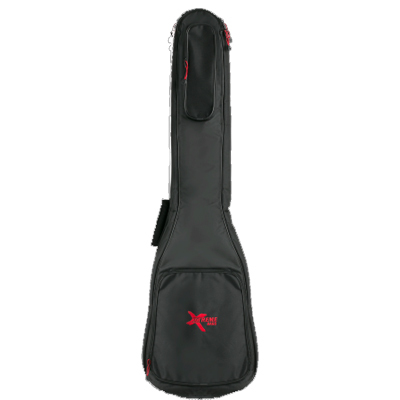 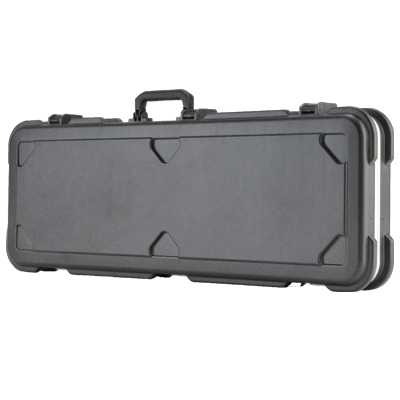 Hard and soft guitar cases (gig bags) for all sizes and types of guitars. 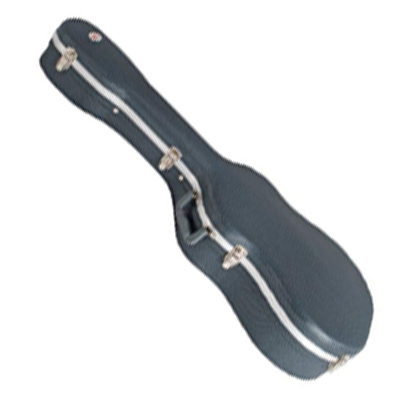 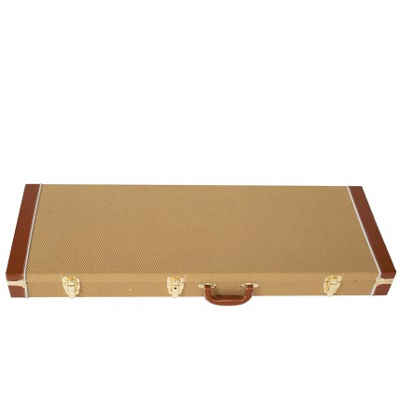 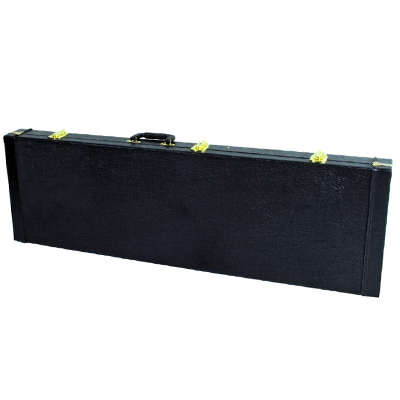 Every guitar case is shaped for a particular type of guitar. 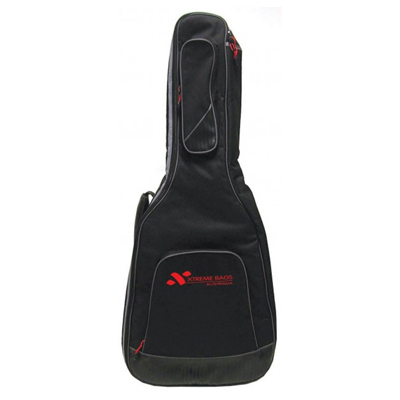 Guitar bags (gig bags) are made in several sizes for different forms of guitar.